The O’Neill family opened The Olde Post Grille in 2003. In 2014 we opened our first food truck, O’Pablo’s Mexican Grille, Taco the Mornin’ to Ya, and in 2015 we opened our second truck Cheesy Does It, grilled cheeses, not your grandparents grilled cheese. 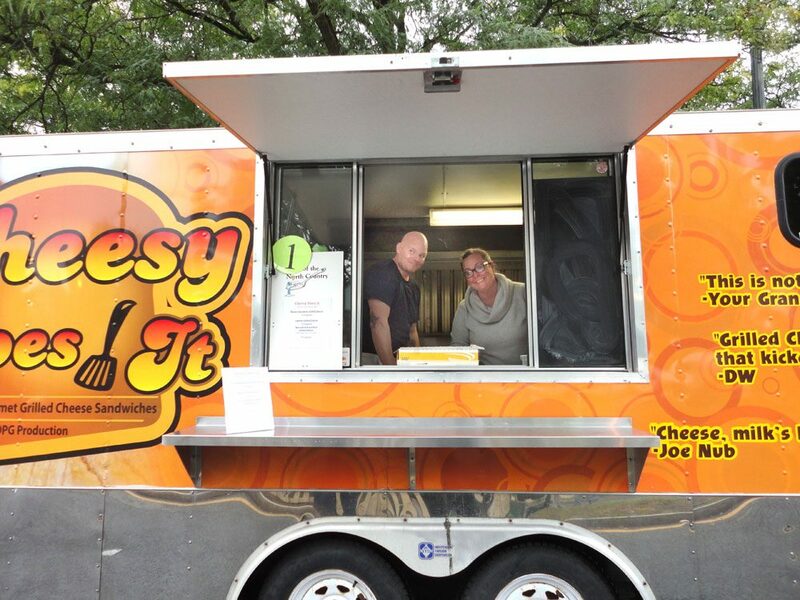 We have recently purchased our third food truck which is available for catering.